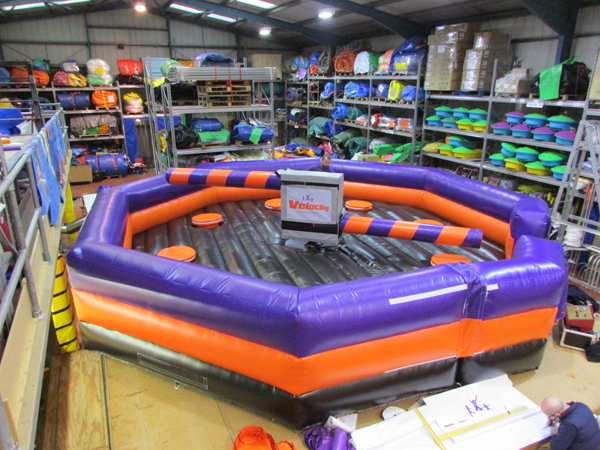 Imagine created another 8m melt down simulator game for our new customer Velocity Leisure. This is the second game we have sold in the past few months and we hope it goes down well at the trampoline park. Please contact us if you would like a quotation for this or anything else you see on our site.